If your little ones are too young for skiing or mountain activities, or you’re looking for an adult’s night out, there are plenty of options for child care services in the Summit County area. Keystone Child Care & Nursery—(ages 2 months to 6 years old). Located next to the Silvermill shuttle stop in River Run Village, this full-service center accepts infants, toddlers and playschool age children. Children must be checked in no later than 10 a.m. and must be picked up by 4 p.m. Reservations are recommended and can be made online at keystoneresort.com under “Plan a Trip.” 970/496-4181. Summit Sitters will come babysit in your unit, offering service to Summit County including Keystone, Dillon, Breckenridge, Copper Mountain and Frisco. These local sitters know the areas well and can coordinate age-appropriate activities. Call 970/513-4445 or see more information at resortsitters.com. 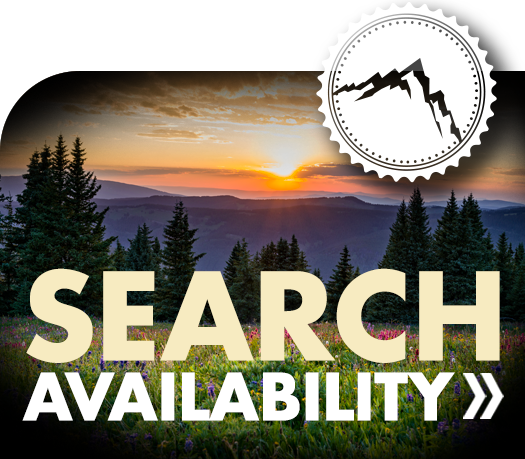 Mountain Sitters has service Summit County since 1998 and offers affordable sitters and flexible minimums. Reservations are requested but last-minute needs are often accommodated. View rates at mountainsitters.com or call 970/331-1763. Care.com is also a great resource for finding local and trusted babysitters. You can search for sitters by hourly rate, years of experience and age. Baby Equipment—You can rent all kinds of baby equipment through Baby’s Away. If you make an advance reservation, they will bring the equipment to your property and set it up for you. Give them a call at 800/984-9030 for more information and rates.